This is a scanned image of an authentic autographed photo of Muslim Magomayev and Tamara Sinyavskaya, from home archive of my parents. 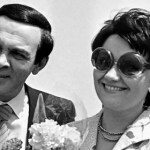 Muslim Magomayev was the idol of the whole generation of 1960-1980-ies, and was loved no less than Gagarin. 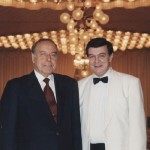 First prize of the Bulgarian festival in Sopot, “gold plate” in Cannes, the Red Banner of Labor in his 29, and the title of People’s Artist of the USSR – in 31. 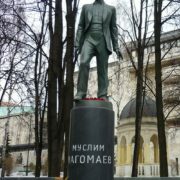 Infinite love of the Soviet Union – from Kaliningrad to Petropavlovsk-Kamchatsky, and from workers to the General Secretary of CPSU. Indeed, the whole country was in love with him, and at first sight. 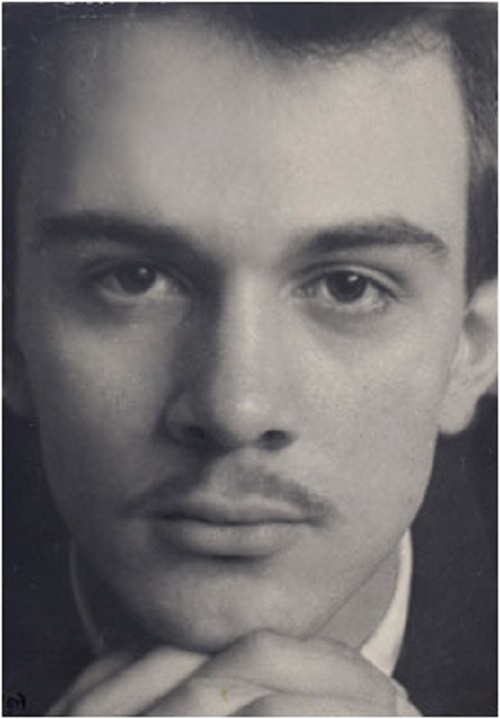 Nineteen year-old tall, slender, long-legged with a lively, bright, passionate, southern eyes, Muslim instantly fascinated, as soon as he stepped on the stage. And when he started to sing – he won the hearts of millions. He was born in Baku in the midst of the war: a week after the birth of Muslim fascist horde came to the Volga at Stalingrad. His father, Mohammed Magomayev, stage designer by profession, never saw the little boy: he died a week before the Victory. The boy was named after the famous grandfather – Muslim Magomayev Sr., whose name was given to Baku Philharmonic. Muslim Jr. knew that he should follow in his footsteps – pianist, composer, conductor. 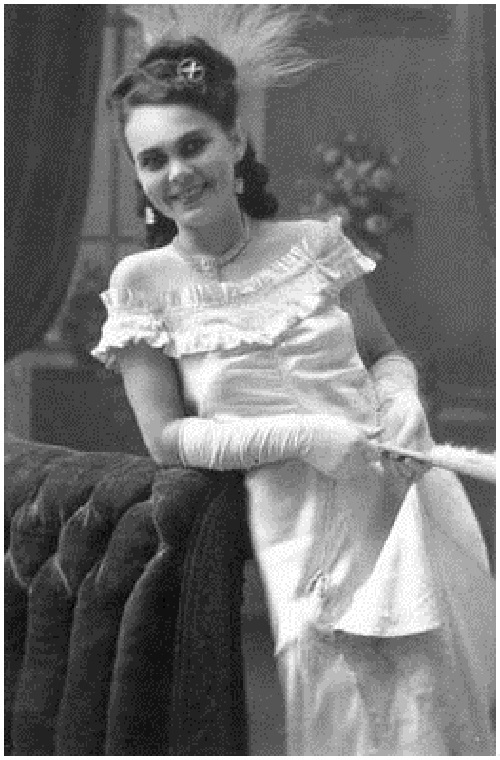 Aishet, mother of Muslim Magomayev was born in Maikop, studied theater skills in Nalchik, worked throughout the Soviet Union. One winter her son lived with her in Vyshny Volochyok, but then returned to his uncle’s family in Baku. 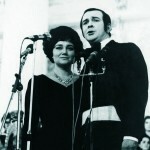 National theme Magomayev explained in a few words: “I am an international singer, Azerbaijan – my father, Russia – mother”. The first melody Muslim composed at the age of five. Two years later he was sent to music school at the Baku Conservatory. Bass-baritone began to implement the new plans of life. Muslim went to music college and went on stage – it happened in Baku Club of sailors. There, for the first time he saw the admiration of public, and even blind love. Then fame and success will be everywhere: the voice and talent do not recognize borders. In Helsinki, the International Festival of Youth and Students, Muslim Magomayev had the first big triumph. “The boy from Baku conquers the world”, – wrote in “Ogonyok” magazine. That same autumn of 1962 he was invited to central TV. The first wife of Muslim was his classmate Ophelia. But youthful marriage soon fell apart, and the little daughter Marina grew up without her father. 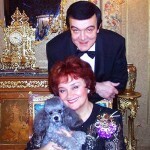 Muslim Magomayev was busy with concerts, training in “La Scala”. The success of Magomayev was accompanied not only on the Soviet stage – sophisticated Parisian public was no less enthusiastic. The “Olympia” hall – a storm of delight, the crowd stormed the box office: Muslim was loved no less than Gagarin. 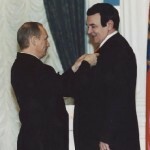 Soviet poet Robert Rozhdestvensky recalled that he had been on many concerts of Magomayev, but does not remember the case when the entertainer managed to finish the announcement. At the word “Muslim” the hall drowned in a thunder of applause. 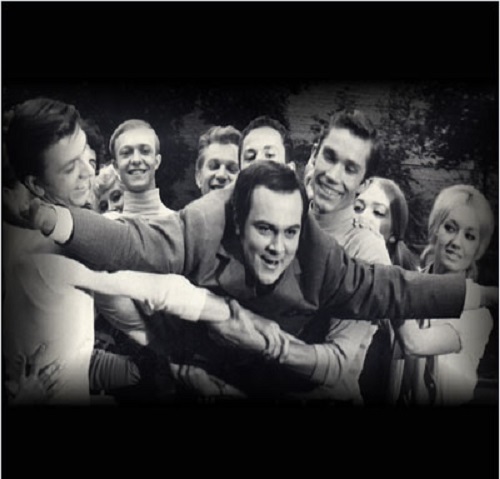 The enthusiastic crowd literally carried their idol (and his car) on the hands. Fans bought up photos in kiosk, self-made badges and pens on the southern beaches, and at the entrance to the concert. Muslim Magomayev often toured abroad. From the Soviet State Concert entertainers he first who traveled to the United States. With concerts he visited big cities: New York, Chicago, San Francisco, Los Angeles. The audience warmly welcomed the artist. 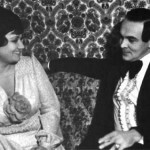 By the mid-60s Magomayev left the opera for stage. Already in Italy Magomayev realized that opera – not his path. God did not give Magomayev patience and perseverance, but generously endowed with talent and charm. 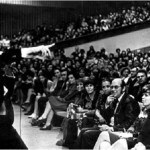 On ascetic Soviet stage, quietly standing at the microphone in a business suit, he drove the audience crazy – “Any song – the expected miracle”, – said about his singing Soviet poet Robert Rozhdestvensky. Loving Soviet people generously parted with their earned rubles. 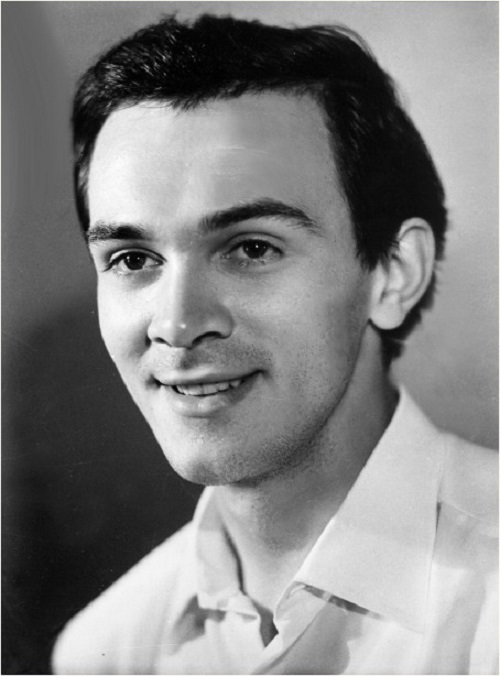 Magomayev was tireless – a month or two of touring, with two concerts a day. Magomayev returned to Moscow, took a room in a luxury “Metropolis” and fed twenty people every night, for years. 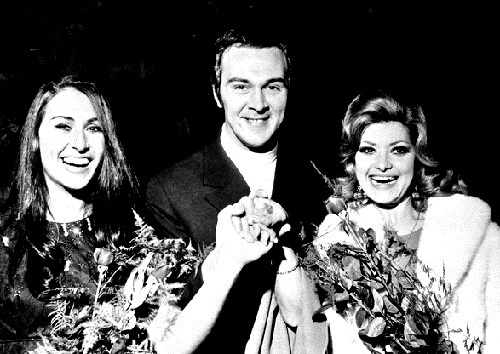 In 1974, Magomayev met Tamara Sinyavskaya. 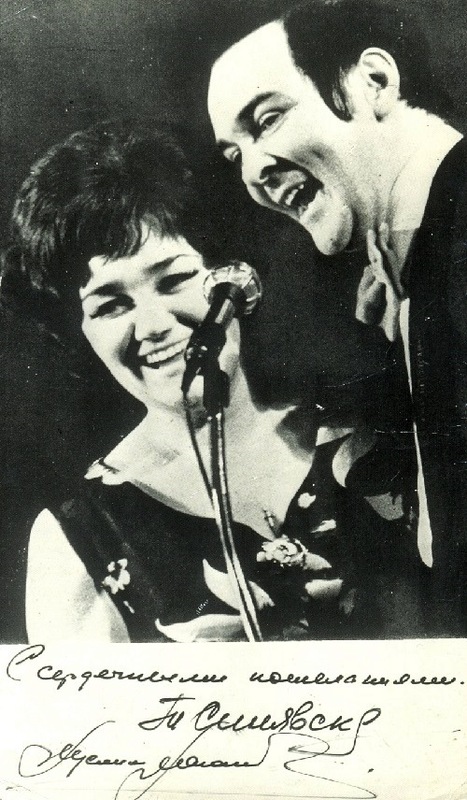 It was love for life: black-eyed singer of the Bolshoi Theater of the USSR won the heart of Magomayev. He became acquainted with Sinyavskaya in his native Baku and for two years was striving for her hand. Many months later, he called her to Italy: all new recordings of Muslim Sinyavskaya listened on the phone. The wedding was gorgeous – hundred people sang and danced in the restaurant. Outside stood a crowd of three hundred and chanted: “Magomayev!” And he, out the open windows, sang for half an hour to the crowd. The honeymoon was in Baku. 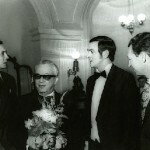 Personally Heydar Aliyev received newlyweds at his dacha. 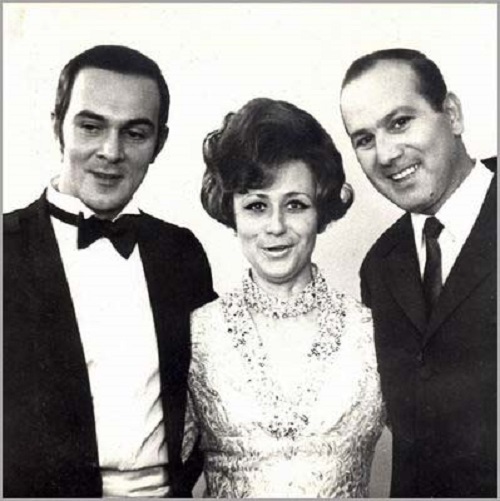 Tamara was loved in Azerbaijan, the homeland of her husband, and was awarded the title “People’s Artist of Azerbaijan.” With Tamara Muslim Magomayev lived in love until his death. Muslim Magomayev left the scene, but still could sing. 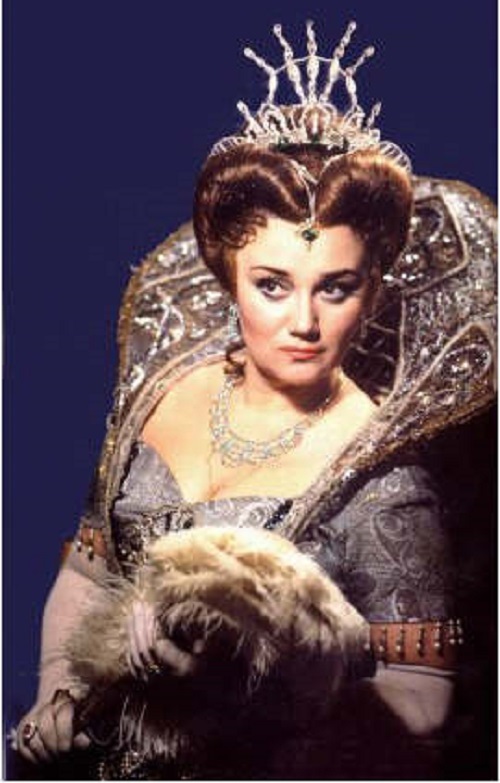 He found support from Placido Domingo: “We must leave, without waiting for the moment when you hear:” How? He still sings? But he does not respect himself!”. 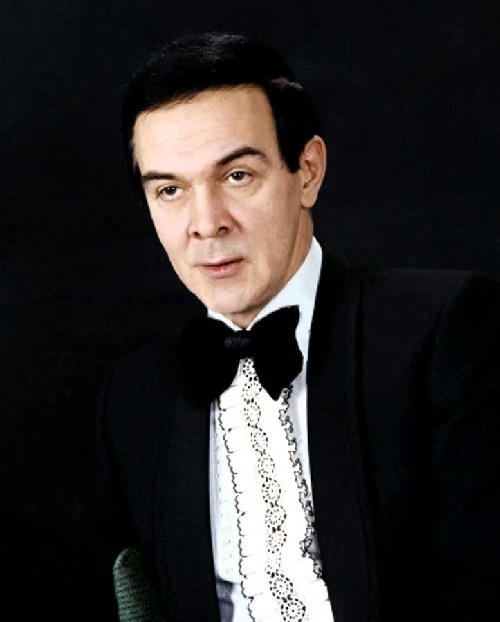 Magomayev respected himself, and therefore began to live in the country, created a website on the Internet, he wrote his memoirs, a book about Mario Lanza, and painted. 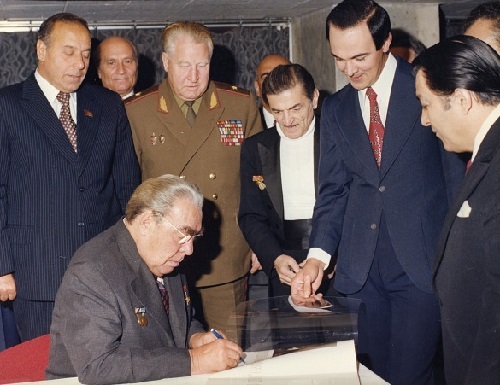 Magomayev treated the fame ironically: he refused from personal star at the alley of fame, because he had already had a real star – a minor planet named after him 4980 Magomaev.